Like this Scott. 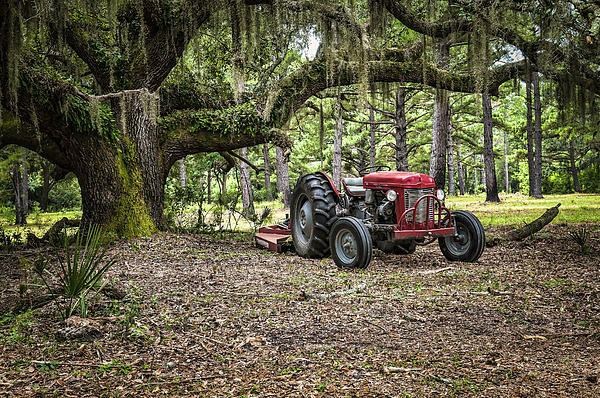 Brings back memories of my childhood. Spent a bunch of hours on one like this. 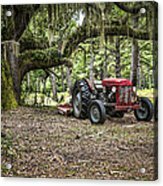 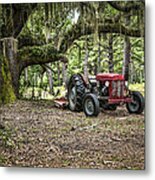 An old Massey Ferguson Tractor parked under a live oak tree draped in Spanish Moss.